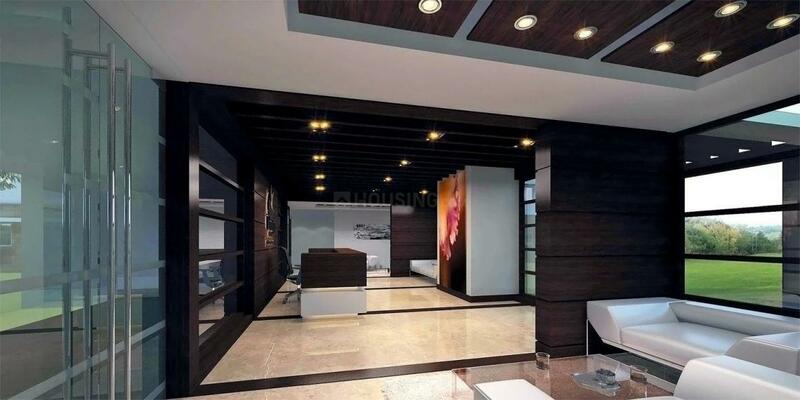 Prestige Tranquility in Old Madras Road, Bangalore by Prestige Estates Projects Ltd.
664.00 sqft. - 1991.00 sqft. 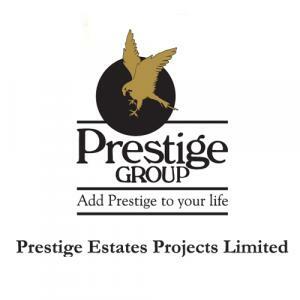 Prestige Tranquility, spread across acres of lush green landscapes and vast open expanses, offers you a wonderful home in perhaps the quietest environment that money can buy. Beautifully crafted to suit your needs, tastes and most importantly, your budget; it offers you the freedom and the reassurance to live life on your terms. Comes with all contemporary lifestyle amenities, it is rounded off by an ambiance that is blissfully tucked away and yet readily accessible from all modes of transport. You shall be greeted with an absolutely blissful environment devoid of chaos and pollution, where lush greens and wide open spaces await you. Bommenahalli is an emerging locality of Bangalore. Strategically located at Budigere Road, the area is well connectivity to other parts of the city thus making commuting easy for its residents. It is a booming residential area with easy connectivity to rest of the city. 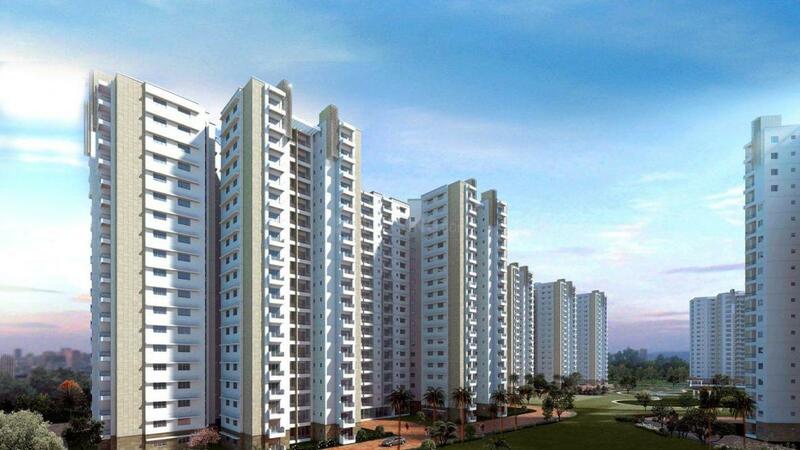 Whitefield Railway Station and Krishnarajapuram Railway Station are nearby to this area at a short driving distance. There are a number of renowned educational institutions in Huskur like Indo Asian Academy Group Of Institutions, Shri Vidya Niketan School, M.S Ramaiah Institute of Management, KNN College Of Nursing, Sadhguru Sainath International School, Alliance Business School and Jnanodaya School. Various shopping complexes, hospitals and other medical facilities are in close proximity of this area. Bommenahalli Lake in its close vicinity offers pleasant ambience throughout the seasons. The presence of basic establishments has transformed Bommenahalli as one of the preferred residential areas of Bangalore.